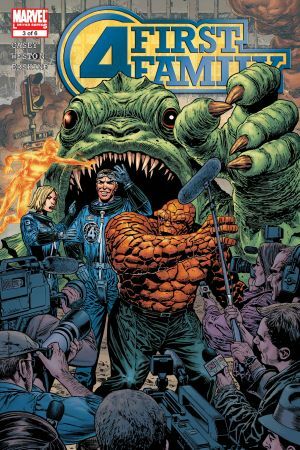 For the first time, untold secrets of the Fantastic Four's earliest days are revealed! 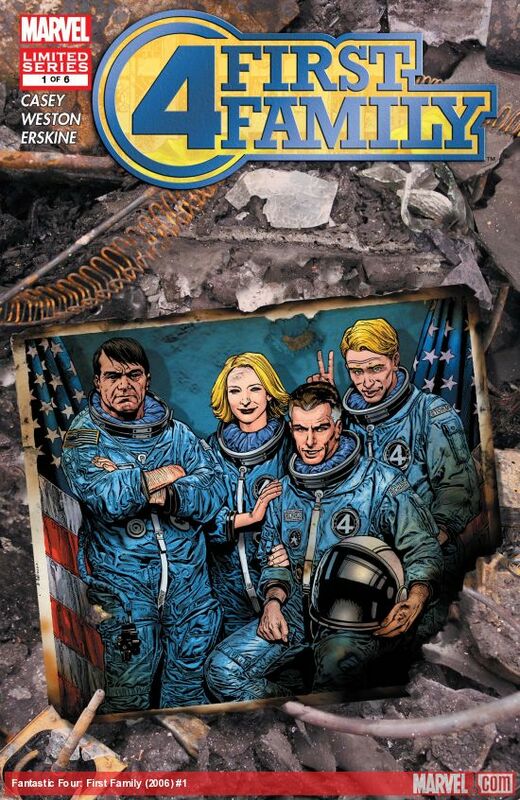 What happened the moment after Reed Richards' rocket crash-landed? 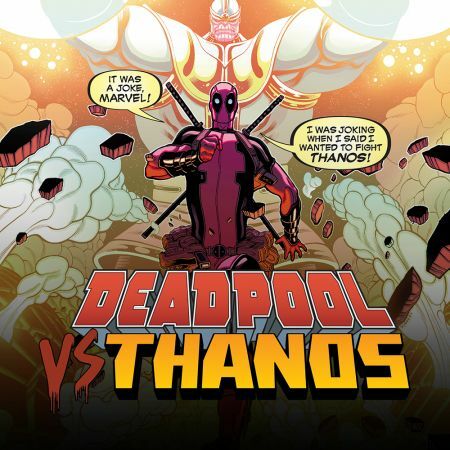 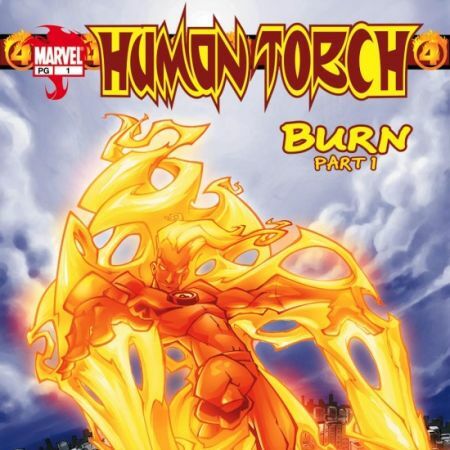 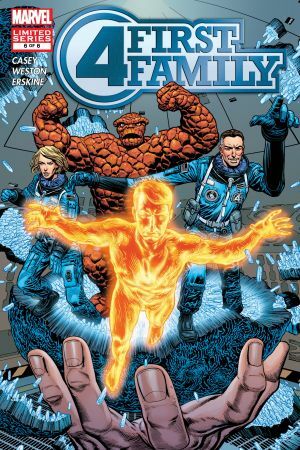 What happened - to Sue Storm, to Ben Grimm, to Johnny Storm - in the days following that fateful event? 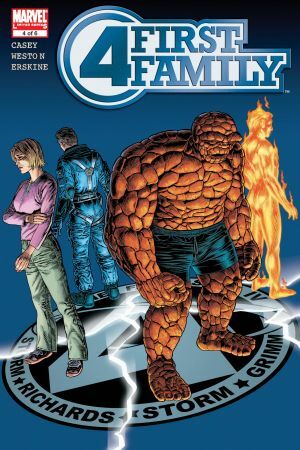 An in-depth, action-packed, psychologically thrilling exploration of the FF's origin! 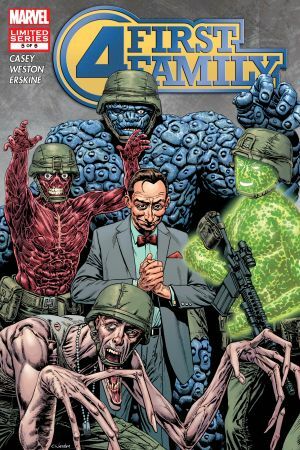 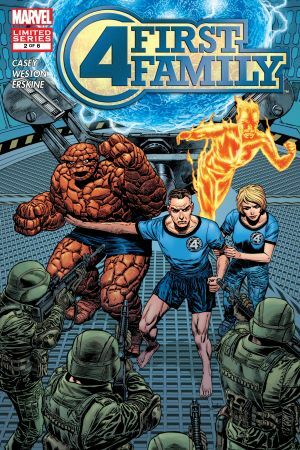 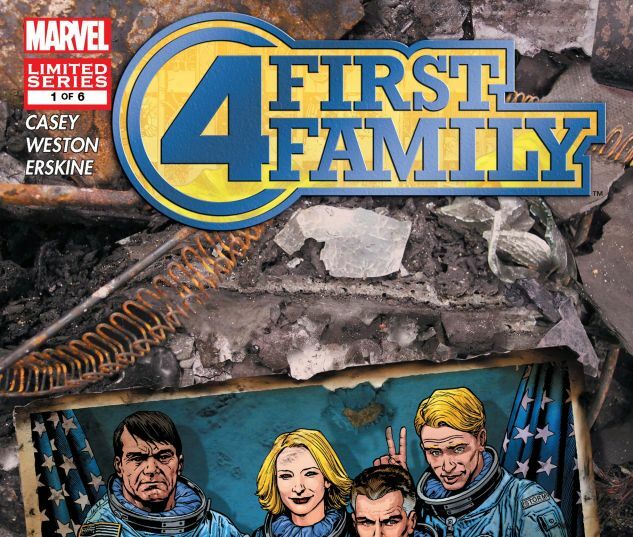 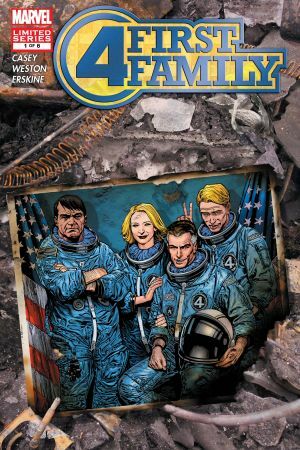 Collects FANTASTIC FOUR: FIRST FAMILY #1-6.